Provide comfort for the family of Charlotte Twenty with a meaningful gesture of sympathy. Charlotte L (nee Welsh) Twenty, 82 of Mount Airy, MD passed away on Friday, April 12, 2019 at Lorien of Mt Airy. Helped with the family farm for over 30 years while holding many other positions such as Teacher, Nurse, Counselor, Coach, Accountant, Chef, wife, friend and most importantly a Mom. Surviving are children Larry Twenty, Sr. of Westminster and Linda Twenty of Lewes, DE, grandsons Larry Twenty, Jr. and Vincent Twenty both of Westminster. Also survived by her twin sister Shirley Fleming of Mt. Airy and sister Patti Elgin of Worton, MD. She is preceded in death by daughter Lisa Twenty. To send flowers in memory of Charlotte L. Twenty (Welsh), please visit our Heartfelt Sympathies Store. 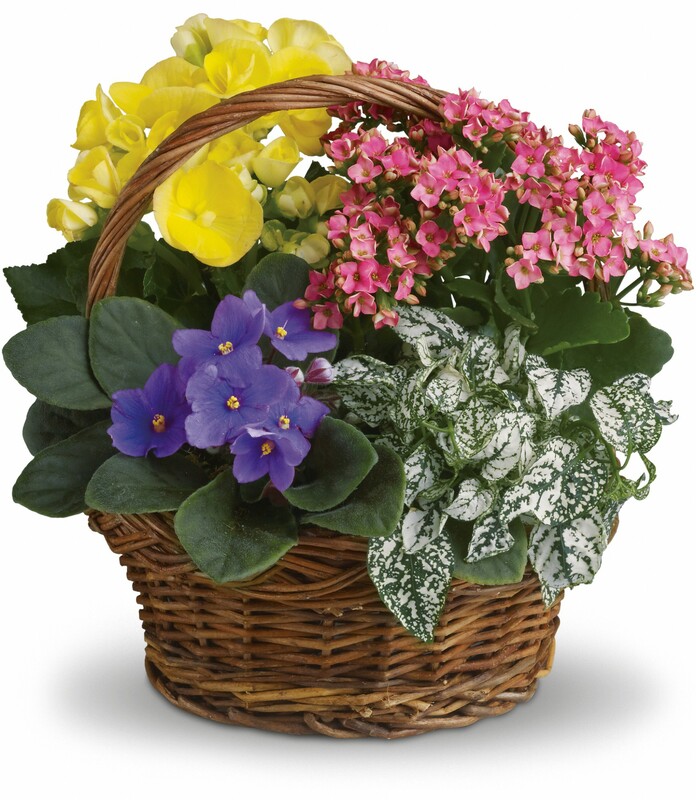 Provide comfort for the family of Charlotte L. Twenty (Welsh) by sending flowers. Love from Emily, Chris, Kyle, Chelsea and -Gail. 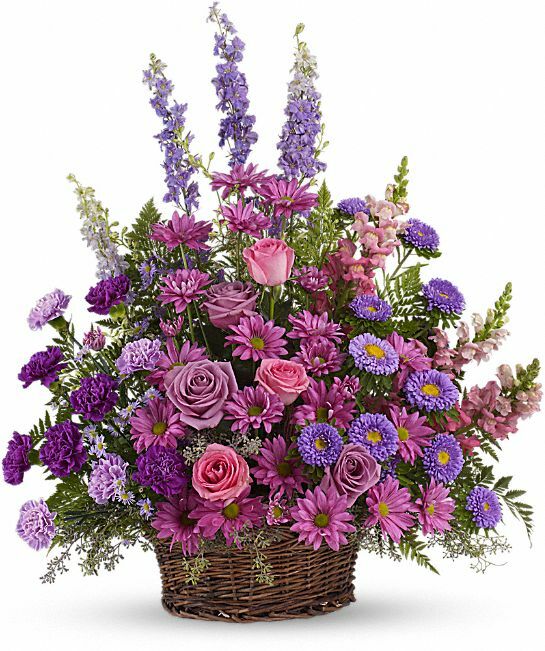 Heartfelt Sympathies Store purchased the Gracious Lavender Basket for the family of Charlotte Twenty. Our thoughts and prayers are with you. Youve been a loving and caring daughter. Roberta, Stephanie, Peter, and Bill. Heartfelt Sympathies Store purchased flowers for the family of Charlotte Twenty.